Cambs Trials Centre are an Official Putoline Motorcycle Oils Distributor and carry all essential Trials Oils and maintenance products. 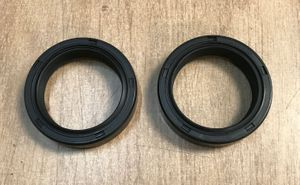 If you see it below, we have it in stock!!! 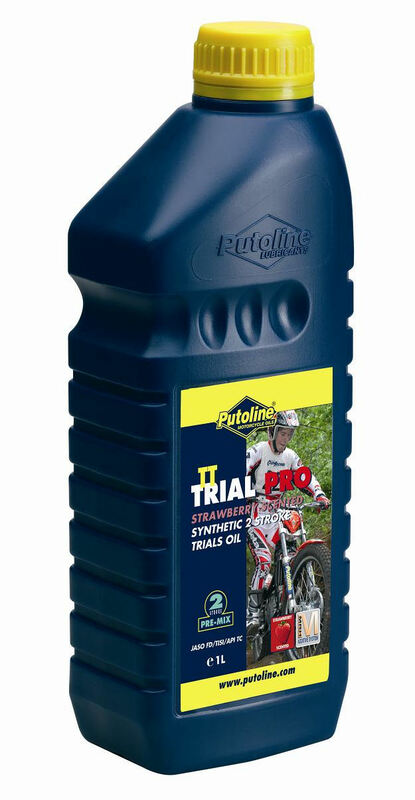 TT TRIAL PRO 1L - Synthetic 2 stroke pre-mix oil for all competition trials bikes - strawberry scented. MX-9 1L - This is the ultimate 2 stroke pre-mix oil. This oil is a 100% synthetic, low viscosity oil that combines the latest revolutionary Ester tech additive system for exceptionally clean burning and ultimate engine protection in all extreme off-road conditions. 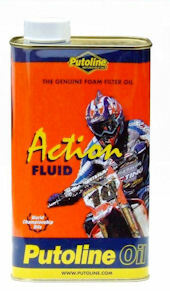 Light Gear Oil 1L - Synthetic gear oil for all modern trials bikes that require a SAE 75W oil. 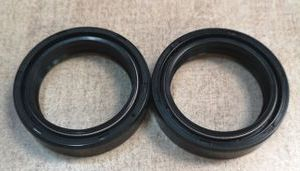 Ideally suited for bikes such as Beta, Sherco, Scorpa etc. 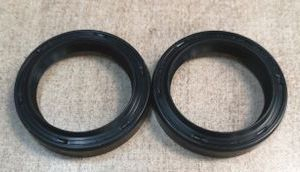 where a 10W/30 and 10W/40 oil is recommended. Gas Gas recommend the use of Automatic Transmission Fluid (ATF Dexron llD). Automatic Transmission Fluid Dexron ll D 1L - Best suited in Gas Gas TXT Pro models. 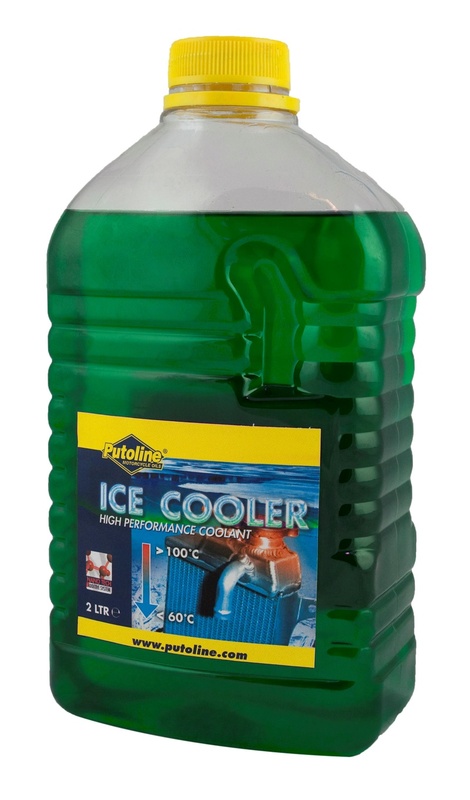 Ice Cooler 2L - The latest developement in bike coolant. This coolant is a silicate and phosphate free long life formula based on nano technology and Mono Propylene Glycol (MPG). Giving exceptional protection in extreme conditions and actually lowers the running temperature of your engine between 3 and 10 degrees. It also offers complete protection down to minus 26 degrees C.
Coolant NF 1L - New organic silicone phosphate free formula that provides complete frost protection down to minus 38 degrees C. Aluminium safe formula for use all year round for total corrosion protection. 1001 Penetrating Spray 500ml - Multi purpose strong penetrating lubricant and protection spray that displaces water and protects metal parts from corrosion. Brake Cleaner 500ml - This is a non-toxic, fast acting cleaner for all brake parts including master cylinders, calipers and discs. Action Cleaner 1L - Special water based solution for the cleaning of foam air filters. Action Fluid 1L - The most popular foam air filter oil chosen by factory teams throughout the world. This is suitable for all foam air filters and has a super tacky, unique formulation for complete air filter protection. 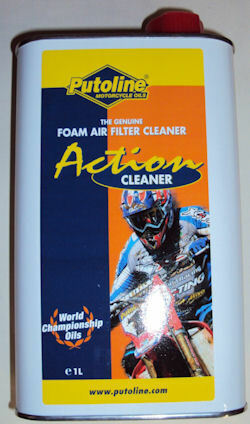 Action Fluid Spray 600ml - The most popular foam air filter oil chosen by factory teams throughout the world. This oil is suitable for all foam air filters and has a super tacky, unique formulation for complete air filter protection. Action Cleaner Spray 600ml - This is a special water based solution formulated for the cleaning and preparation of foam air filters. Carburettor Cleaning Spray 600ml - This carburettor cleaning spray is specially formulated to remove varnish and gum deposits for the choke and needle valves as well as the jets. Tech Chain Ceramic Wax Spray 500ml - This is a ceramic chain wax specially formulated for ultimate protection in extreme off-road conditions. It's revolutionary ceramic wax formula is totaly waterproof and guaranteed not to fling. 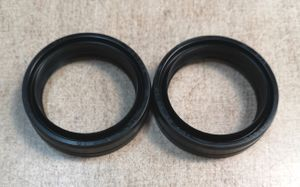 This is suitable for both O-ring and non O-ring chains. DX-11 Chain Lube Spray 500ml + 20% Extra Free - This is a synthetic chain lube recommended for both O-ring and non O-ring chains. This is a non fling formula and adheres to the chain for exceptional protection in all conditions. 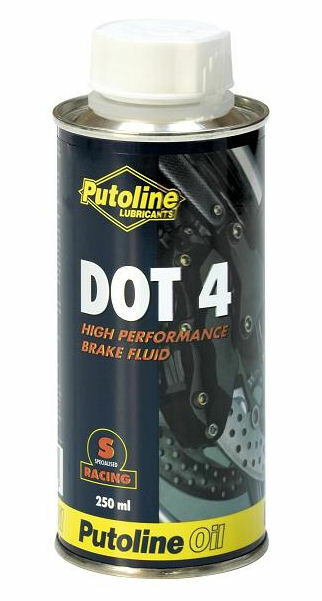 Dot 4 Brake Fluid 250ml - This is a high performance synthetic brake fluid suitable for all makes and types of motorcycle. It has a dry boiling point of 260 degrees C.
Mineral Clutch Fluid 100 ml - This is a high performance mineral clutch fluid for use in modern trials bikes that specify the use of a mineral oil in the clutch mater cylinder. 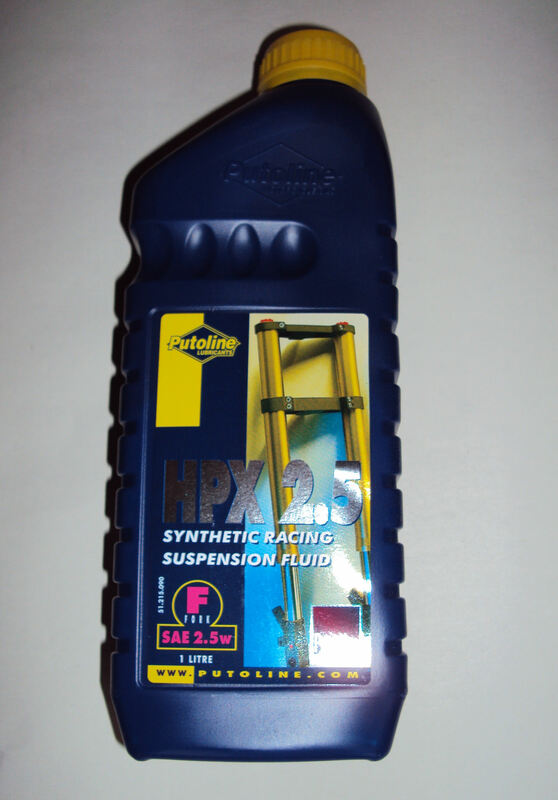 HPX 2.5 Fork Oil 1L - Synthetic fork oil suitable for all trials bikes that require a SAE 2.5W oil in the forks. 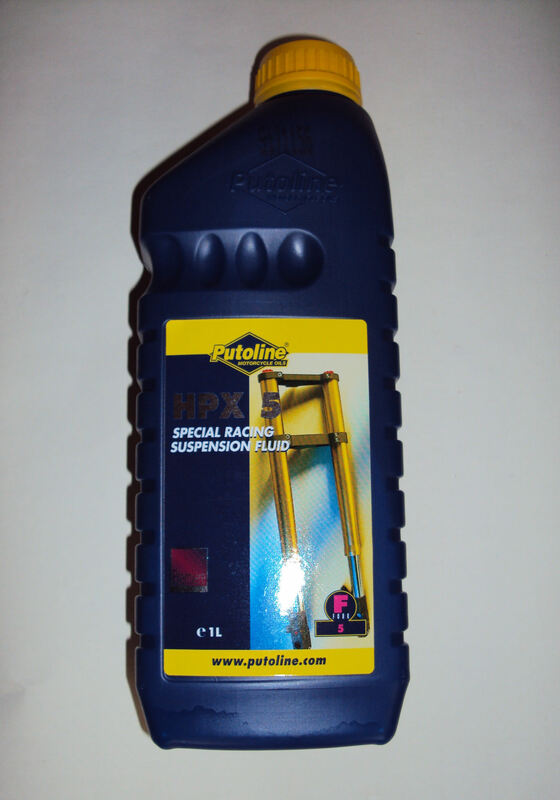 HPX 5 Fork oil 1L - Synthetic fork oil suitable for all trials bikes that require a SAE 5W oil in the forks. 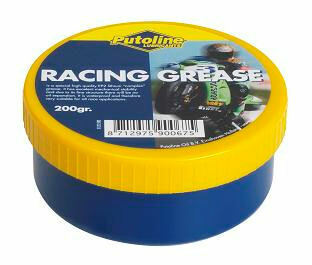 Racing Grease 200G - This is an EP2 Lithium Complex waterproof grease suitable for all maintenance applications. Silicone Spray 500ml - this Silicone spray restores and protects all plastic, metal and plated parts on your bike to give it that showroom finish.